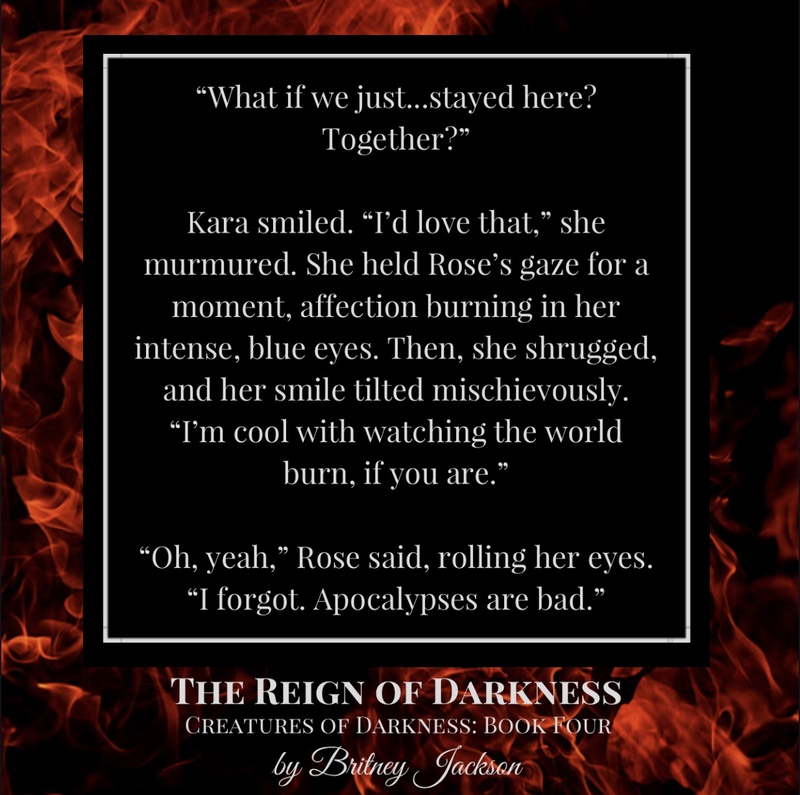 The Kindle version of The Tomb of Blood (Book Two of the Creatures of Darkness series) is available! And like The Stone of the Eklektos, you can read it for free on Kindle Unlimited. If you’ve purchased this book or my other book, I just want you to know that I appreciate you more than words can express, and I really, really hope you enjoy this book. 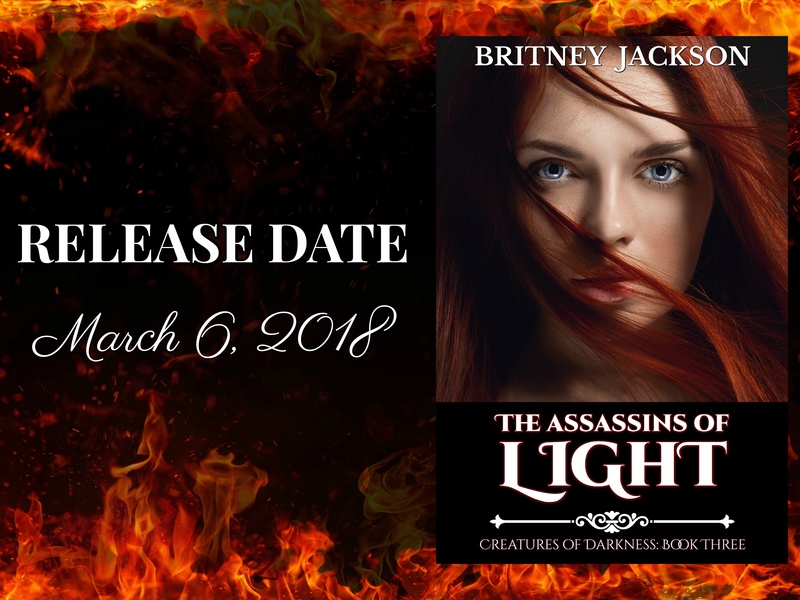 I poured SO much energy and emotion into this book, and I agonized over every weird and crazy decision that my characters made. So, I’m so excited (and terrified) that people are now reading it. I stayed on three different bestseller lists consistently for two days, which is just the coolest thing for me, because I rarely make it on one bestseller list, much less three. The paperback should be available within the next day or so. I’ll post another update when it is. I love you guys, and I hope you like the book! Rose Foster is just starting to adjust to her new life as a vampire when a series of highly publicized murders throws the world into chaos. Rose, Kallias, and Erik must intervene if they want to prevent the imminent war between vampires and humans. 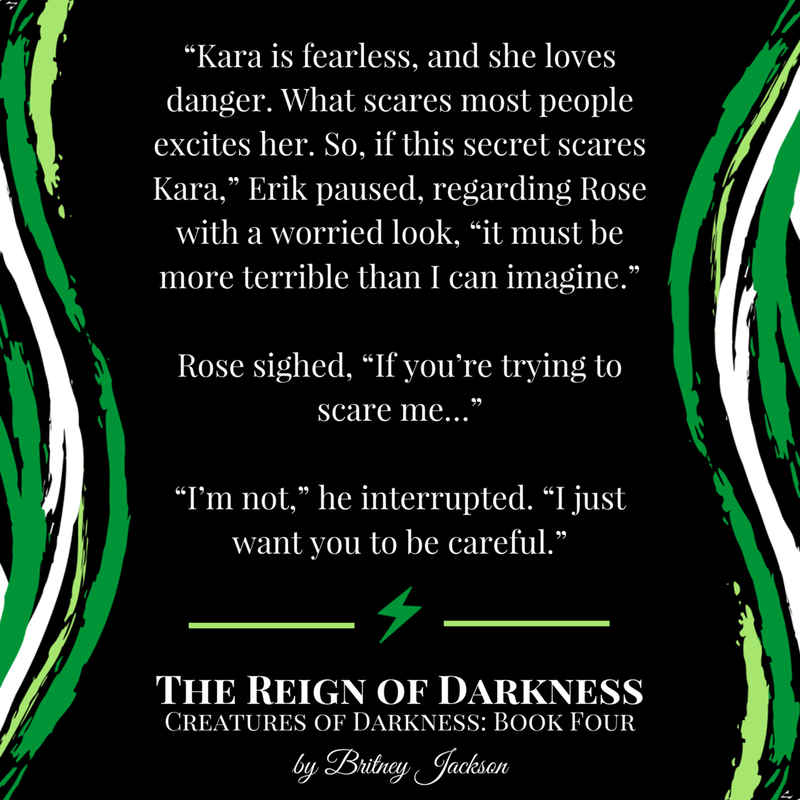 In this second installment of the Creatures of Darkness series, Rose will unravel more of the mystery behind what it means to be the Eklektos.